Great Perception is a growing multifaceted company. Our staff of professionals brings a wealth of business solutions using years of knowledge and experience in business, computer technology, and education. We work with individuals, and small and large businesses including partnerships and corporations. At Great Perception we provide Tax and Business services to enable clients to meet their objectives. We are confident that we have the right perception, the Great Perception, for you. We hope you have an opportunity to browse our web page and encourage you to send us an e-mail in regard to questions or appointments. 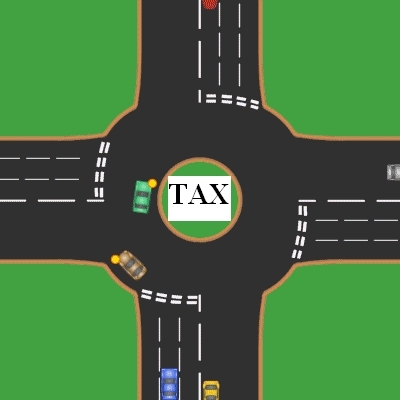 ALL ROADS LEAD TO TAX! No matter what you do or what you transact, it will find its way to your return.